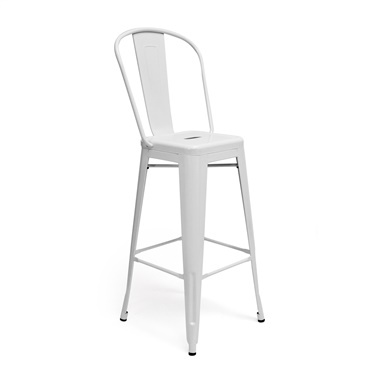 While the Whitworth Drafting Stool promotes hard work in the studio, workshop, or even the office, it also offers sleek, chic style inside the home. From the Inmod Signature Collection, the Whitworth Drafting Stool is expertly crafted to add an industrial edge to contemporary areas, whether it�s there for helping out or hanging out. As easy to adjust as it is to incorporate into the modern motif, the Whitworth Drafting Stool�on its own or in a set�puts its own iconic spin on heavy-duty, no-nonsense cool. Like there is still a slight sheen on these stools! Metallic silver color brightens the place up! Really cool industrial style and a strong build without being too heavy! Thank you! Stools just arrived! They look wonderful and they came very quickly! Client wanted something industrial modern but without too much rustic influences, these stools are perfect! My client is thrilled and so am I! Thank you. 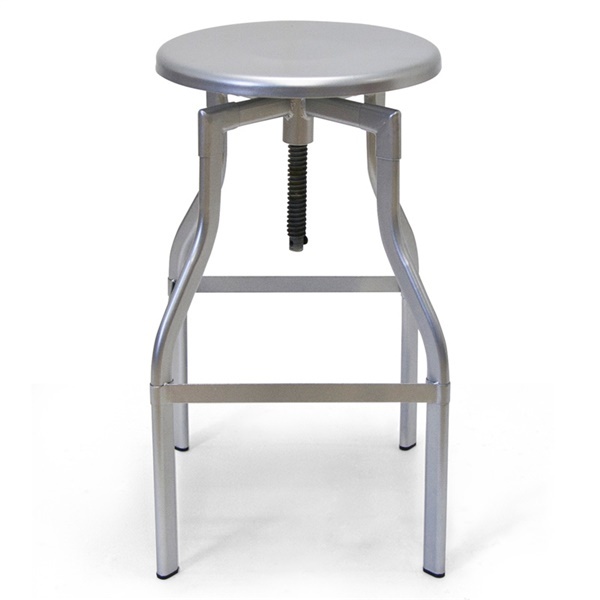 Such a great stool, purchased for the work bench in the garage!